This popular group meets every Friday morning during school term time. 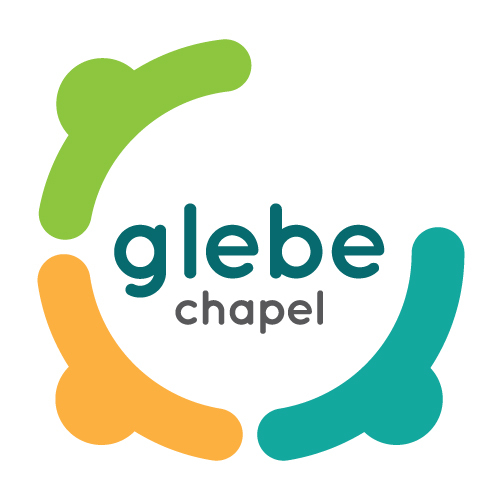 It aims to provide a safe environment for parents / carers and pre-school children to mingle and build relationships with each other and with the church. Rache Goulding Tel: 01989 720293. Using the Scripture Union ‘Salt’ material Sunday clubs take place during each Sunday morning service. Children aged between 3-14 (including those visiting) are invited to join a suitable class and receive age-appropriate Bible teaching and a variety of activities.